So this look was a LOT OF THINGS coming together all at once. 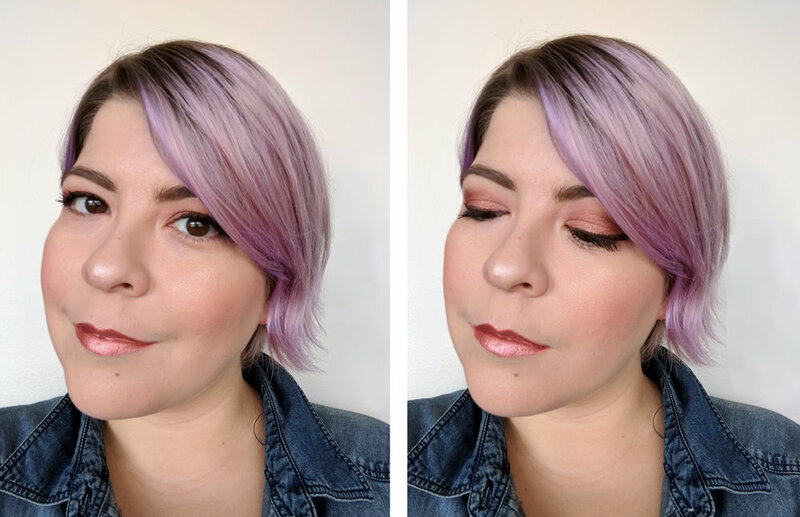 I used a new eye & cheek palette from Stila, I had recently redyed my hair, and I was looking for a standout "look" to show-off all of these elements on a balmy fall day. Did I kill it? Let me know! The Garnier Whole Blends Legendary Olive collection has a lot to love in it's bottles. They contain a blend of ingredients (Argan, Coconut Oil and Cocoa butter) that are sustainably grown and purchased, packaged in recyclable plastic and produced in a facility with significant reductions in waste in the last 10 years. But this doesn't mean anything if the product isn't good, does it? So let's see! 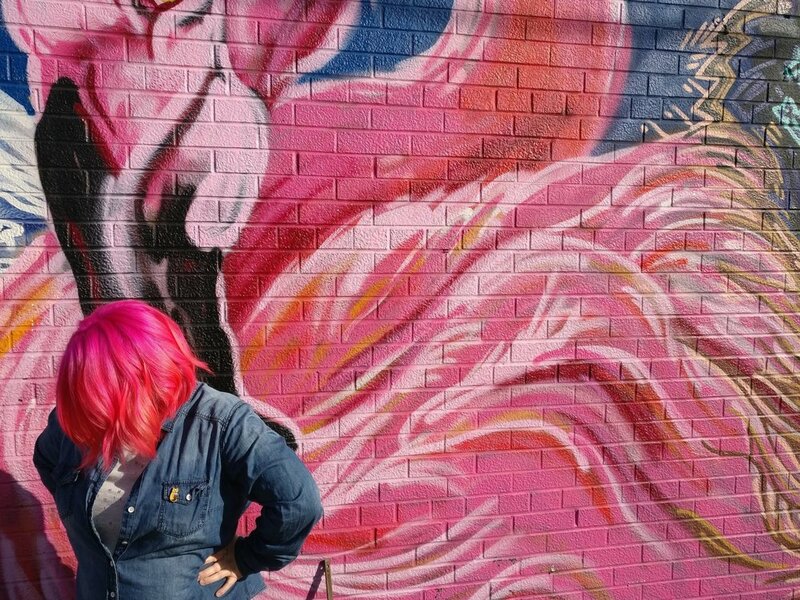 Just over a month ago I was lucky enough to be sent the latest Influenster #FibralogyWorks VoxBox featuring L'Oreal's latest line of hair products aimed to add lift and thickness to lacklustre hair. As an owner of hair that totally fits that bill, I was interested in testing out the formula to see if it could add some life to my long, thick, but flat locks. So, after a month of intense testing, did it work? Read and see!